Racing-Metro captain Lionel Nallet took part in training on Monday following a three-week absence because of a back complaint and could be fit for the European clash with Saracens this Friday, he said. The 34-year-old had to miss France’s final autumn Test, the 59-16 thrashing by Australia, and subsequent club victories in the Top 14 match against Stade Francais and last Saturday’s European Cup win at English side Saracens. 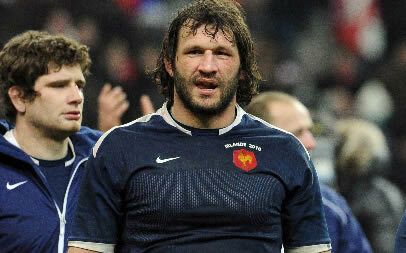 However, Nallet, a two-time World Cup veteran and former France skipper, said he was on the road to recovery. “It was imperative that I recovered, there are times when you need to know when to call a halt, he said. 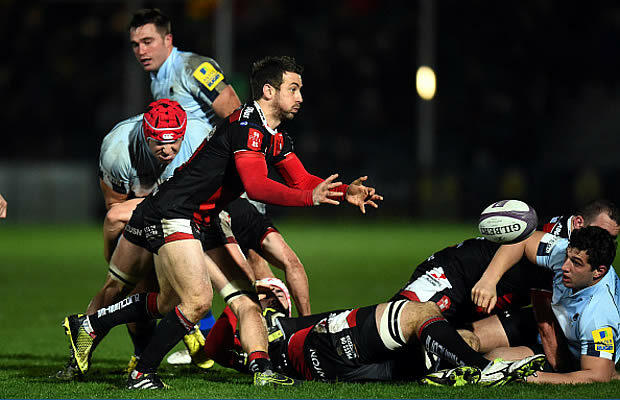 Another victory for Racing over bottom-placed Saracens would keep them on course to top Pool 2, in which they are third and two points adrift of leaders and 2009 champions Leinster with three matches remaining.